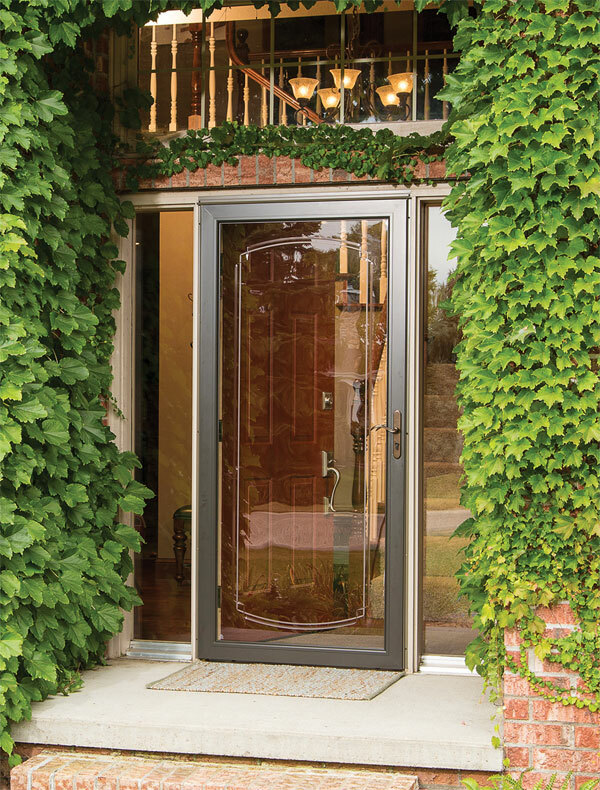 We are committed to helping you find parts quickly and easily for your Pella storm door. Where do I find my Registration Number? 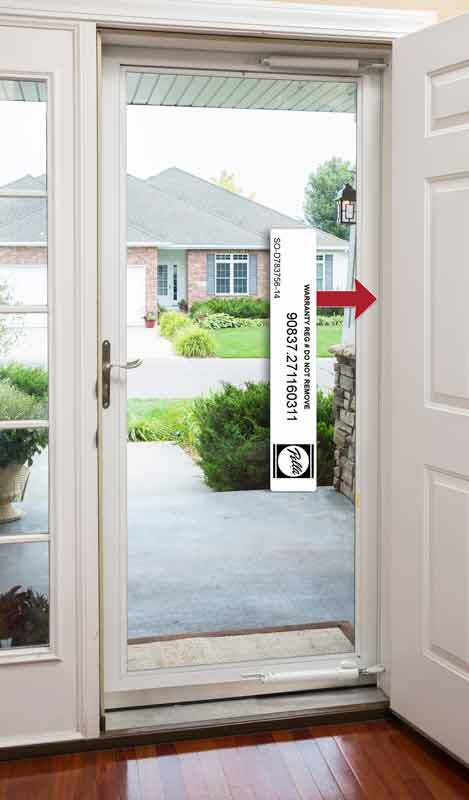 The number is in different locations depending on the model/date of your door.